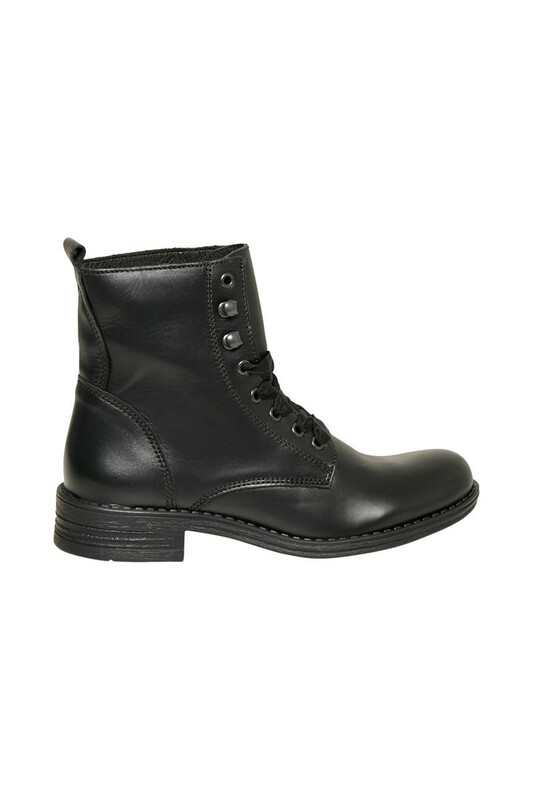 Classic leather boot by Cream. 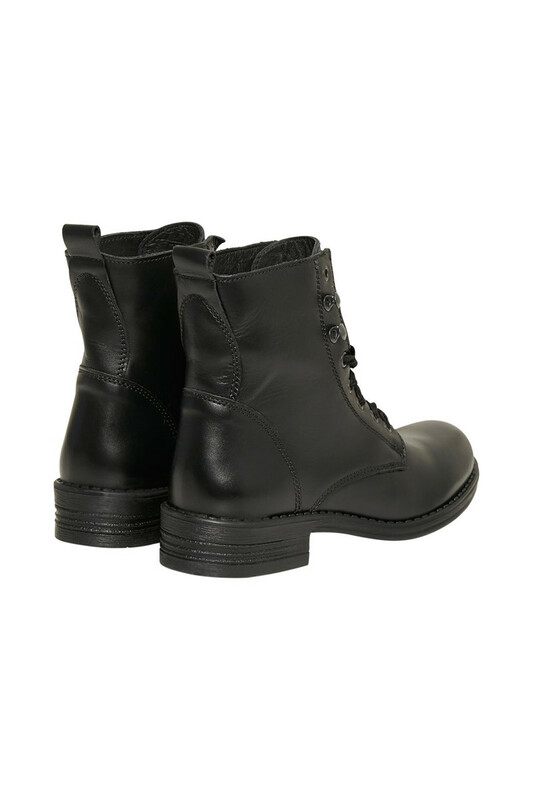 These boots have a very good comfort, have a regular fit and a comfortable leather quality. The boot has this beautiful look with its laces on front and they have zip fastener at the side so it's easy to put on and take off. 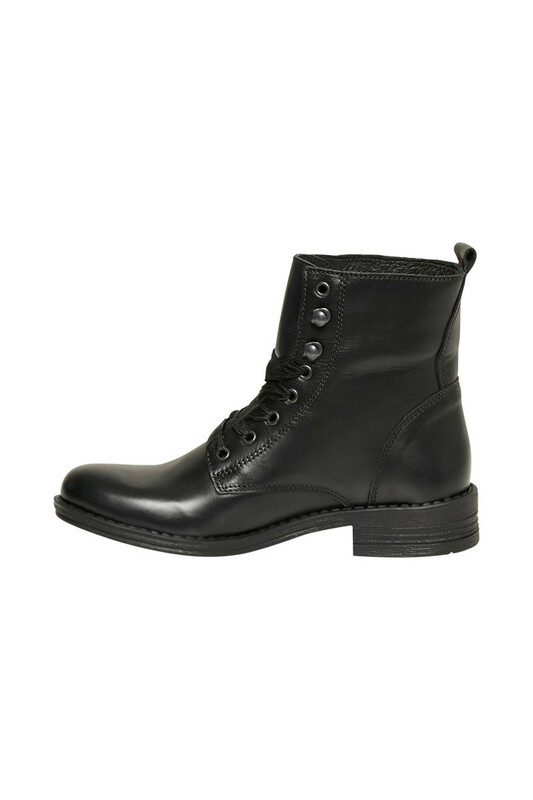 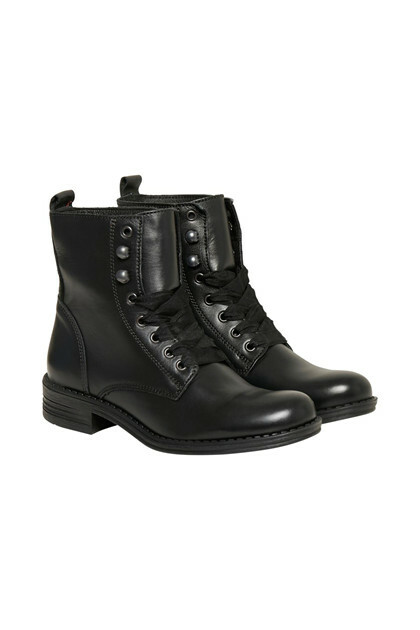 A classic, cool boot you definitly never will get tired of, and it is a must-have for your wardrobe.